Please join us for Future Omro's 27th Annual Fox Trot Fun Run and Walk. FREE FRUIT and BEVERAGE for all participants. Free T-SHIRT for the first 150 registrants. Plus awards for the 1st, 2nd and 3rd place in each age category! This year's Fox Trot is set to take place on the Fitness Trail near Omro High School and will be marked with lights along the way. This annual run/walk challenge walkers and runners of all ages. *If trail conditions prove too wet a backup location will be named. RACE TIMES: The one-mile walk begins at 8:00 p.m. with the 5k run starting at 8:30 p.m. REGISTRATION: To register for this event please fill out form below. 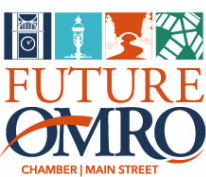 Make checks payable to Future Omro. This form can also be sent to 130 W Larrabee St, Omro, WI 54963. Race day registration will begin at 7:00 p.m. Registration is $20.00. 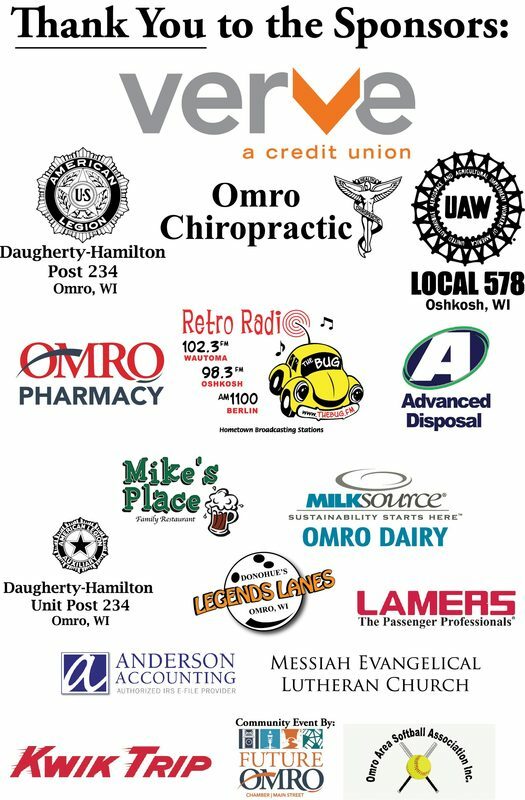 To volunteer during the Trot click contact the Future Omro office at 685-6096 ex. 23.